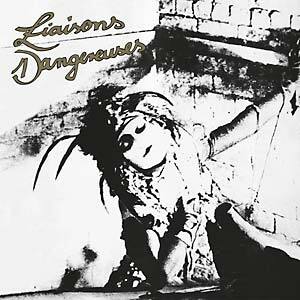 Soulsheriff Records presents a milestone in electronic music, Liaisons Dangereuses' legendary 1981 self-titled debut album, newly remastered and reissued for the first time since 2002. 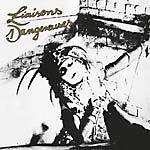 Liaisons Dangereuses still fascinates today, through its innovative sound and the mystery encompassing it. The 10 electrifying songs, produced by Chrislo Haas (DAF) and Beate Bartel (Mania D, Matador) and reinforced by Krishna Goineau's French and Spanish speech-attack lyrics, created a unique style. The album, anything other than a typical Berlin or Düsseldorf thing, became an international favorite. Songs like "Peut Être... Pas" and "Los Niños del Parque" played a decisive role in the development of house in Detroit and Chicago, as well as various forms of European techno. LP includes download code.